Cori is back today with her fifth and final post for The Career Project. Thank you so much for participating, Cori! Welcome to part 5 of the Career Project (and the final part). I am actually quite sad that it is coming to an end as I have enjoyed sharing my career binder set-up with you. Career Development is a long-term project so it is impossible to realistically tell if the project has been a success at this stage but I certainly now have a good system in place to work with and build upon. I had my general ‘end of the month’ review at the end of October. These are simple review sheets that I have in my personal sized planner. So I was debating whether I also needed a review sheet to go into my A5 planner. 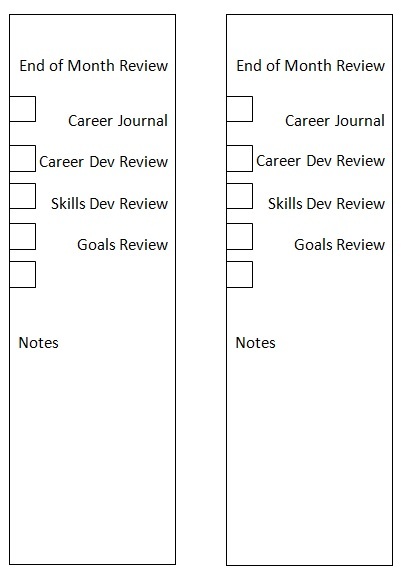 I already have a review mechanism in for my Career Binder, as you may have read in a previous post – I have weekly career journal time built into my se t up which works like a review in my respect. However I do want to try and use my journaling time for journaling and reflecting on my week, not as a review mechanism. I also have a review build into my career development goals notebook, which I carry out monthly. So I was pondering whether I really need another review. In the end I decided to create a Monthly Insert to go in my main A5 diary as a sort of checklist – to encourage me to include all my career development items in one action and make sure I cover off everything. I use a vertical columns diary insert therefore I have sized the checklist so that it is a strip that I can easily stick in on the day I intend to do my next review as can been seen in the picture below. • An additional specific “Month Review” entry in the career journal. 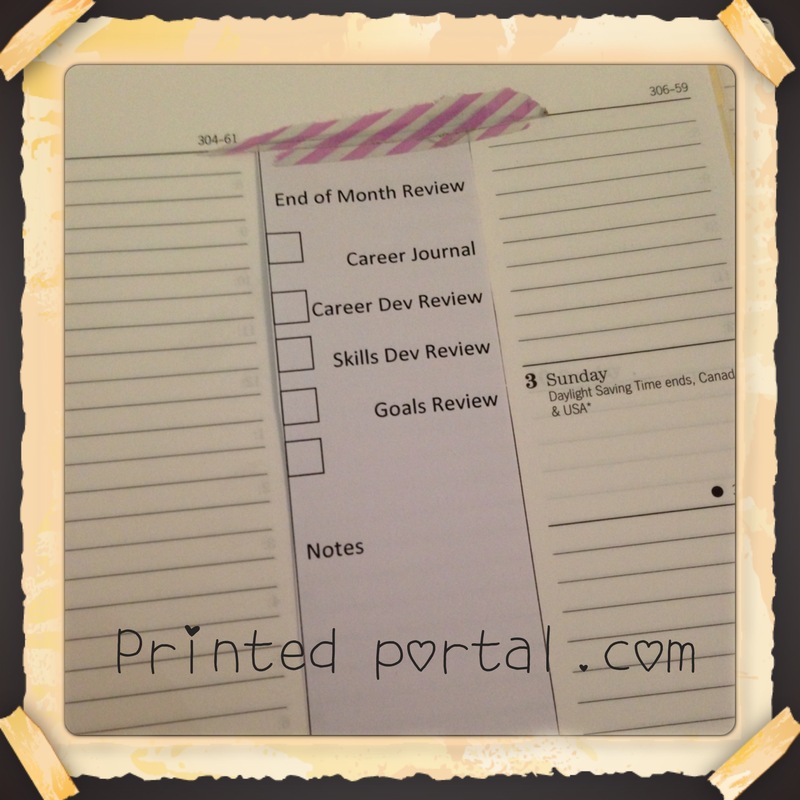 • Completing a ‘review’ page in the career development goals notebook. • Completing a Goals Review Insert (which covers both a review of my Skill Development Goals and my regular Career Goals) and which I keep in my ‘Goals’ Section. Finally when carrying out my review I also create my Action Plan for the coming month. This month I have a new list of things I want to learn and I can’t wait to get started. Thank you for reading about my Career Binder here on This Bug’s Life. 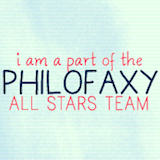 Don’t forget you can continue to read about my Filofax projects on my personal blog. Once again a big thank you to Janet and J for organising the whole thing – it has been awesome.